Kookaburra Proof Issue Set 1994. Two Coin Cased Set. 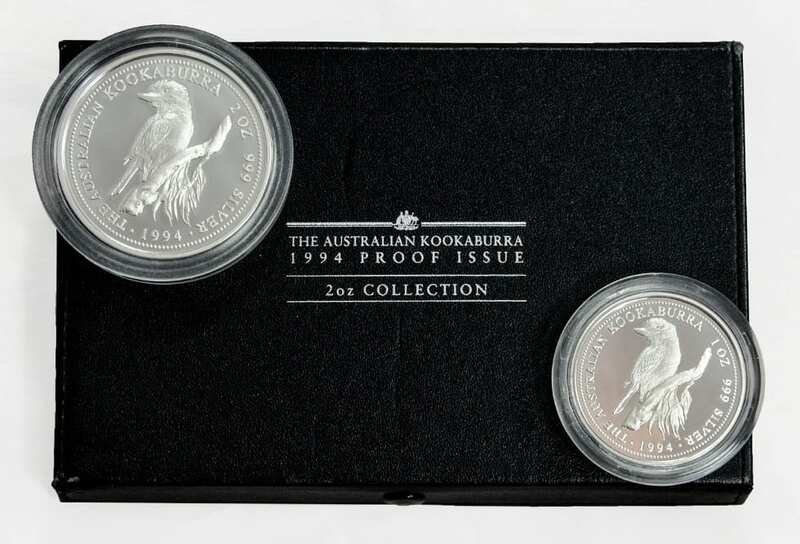 Kookaburra 2oz and 1oz Proof Issue Circa 1994. 600/600 Minted and Sold. 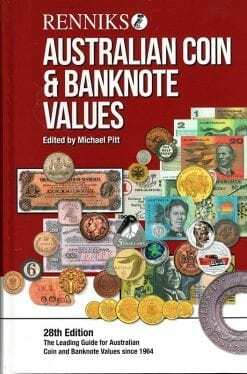 Issue Price: $130.00. Current Price: $180.00. Our Price: $140.00. One only in Stock.